Discovery Litigation Services will make it easy for you to find the best California court reporter for your deposition. Our national network of video-enabled court reporters will ensure you’re getting the highest qualified professional anywhere in California. Don’t compromise with those nearest. Let us get you the most qualified court reporter for the job. Our stenographers are highly experienced in a multitude case sizes. Discovery Litigation Services is founded by a seasoned court reporter who understands the importance of the court reporter’s role and will go above and beyond in meeting your demands. Court stenography is just one solution you will find with Discovery Litigation Services. We are happy to provide the best videography, and interpretation services in addition to staffing your document review attorneys and providing options for alternative dispute resolutions. Our stable of services will lighten your load, so you can focus on your case. Discovery Litigation Services has the expertise and extensive experience to provide you with a highly qualified court reporter anywhere in California. With main offices headquartered in San Diego and San Francisco, we have a true physical presence. Our expert court reporters have all of your stenographic needs available wherever your deposition will be. Because our aim is to put the most comprehensive litigation services at your fingertips, we are driven to simplify the process. 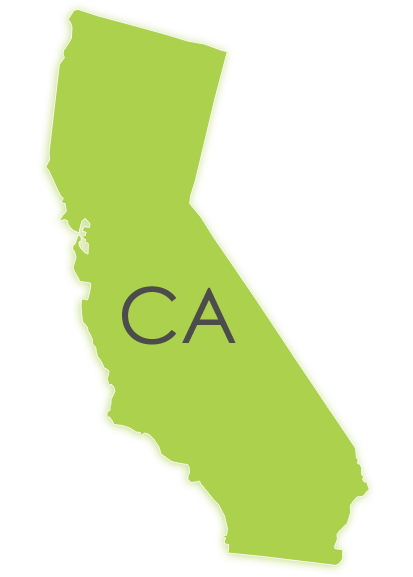 We can cover your deposition in every county throughout the state of California and you can book a certified shorthand reporter right now with a few easy clicks of the mouse. How can we make it easier on you while increasing effectiveness? Discovery Litigation Services offers expedited transcripts and easy to use online case management software. Our true online real-time reporting enables monitoring of depositions scheduled, with complete transparency via web and mobile applications at all times to all interactions with Discovery. Complete transparency on all invoicing ensuring you don’t pay for products you don’t want or need. With our comprehensive litigation services, court reporting, and full-service deposition solutions, you can be free to focus on what’s really important. How Will You Spend The Time You Save By Using Discovery Litigation Services? With our easy to use online scheduling, you’ll get a Real-Time-Ready California Court Reporter and Expedited Transcripts. But, it doesn’t end there. We offer a one-stop-shop for your deposition and corporate needs. Discovery Litigation Services would like to take the burden off of your shoulders. We can cover any deposition across Florida, and across the country. Discovery Litigation Services will provide you the court reporter, videographer, set up the high definition audio/video streaming, provide the Interpreter, a Document Review Attorney, Paralegals, Project Managers, Translators, Coders, pre-trial strategy, create the exhibit database, edit your video clips and load all data into a ready to go solution. You’re just a few clicks away from Discovery Litigation Services handling all of the grunt work. We understand the importance of getting it done right. In our business, there is no margin for error. We’ll provide a team to assist in the courtroom, mediation or arbitration as an active member of your team. You’ll have access to full-service solutions at your fingertips.